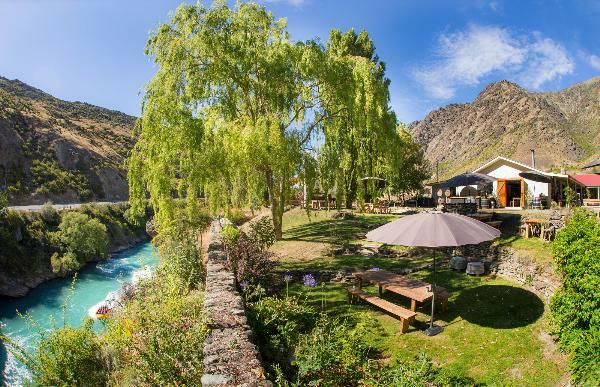 Wild Earth is a Central Otago, New Zealand Winery. Our pride and passion is our Pinot Noir. Our clay, schist, silty loam soils and alpine climate produce a wine that is one of a kind. Each year the precious terroir gifts us luscious bunches of Pinot pleasure. We are a small family owned winery who produce award winning Pinot Noir and also some wonderful examples of Pinot Gris, Chardonnay, Rieslings and beautiful Pinot Noir Rosé.